Greenery is at a premium here in Scottsdale. 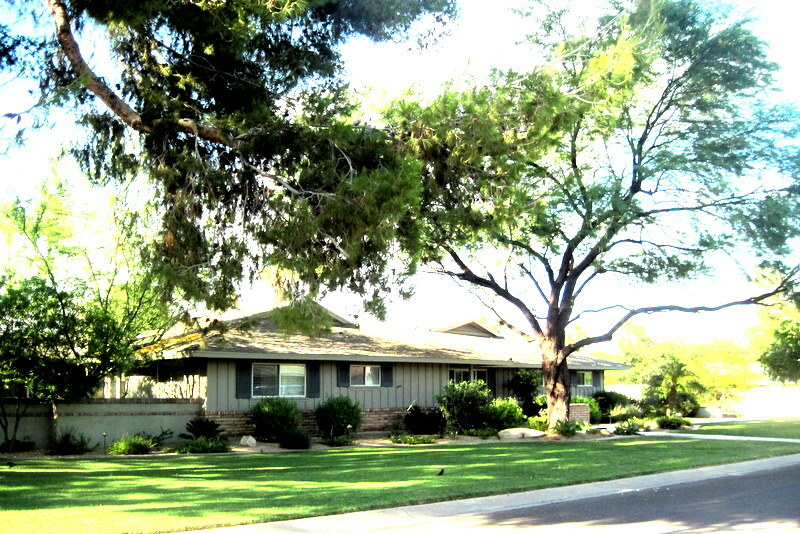 In the age of xeriscape, desertscape … moonscape, sometimes a front lawn is just what the house doctor ordered. In addition to the well known communities of Arcadia, McCormick Ranch and the Central corridor, there are a few scattered pockets that harken back to the mature, non-desert landscaping that many Scottsdale immigrants thought they left behind upon relocating to the Valley of the Sun. 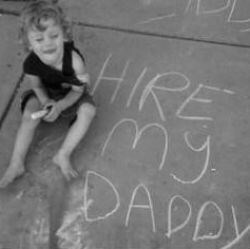 Aside from those name brand communities, however, they often lie just out of sight of the casual eye. Vista Bonita in South Scottsdale is one such hidden gem. 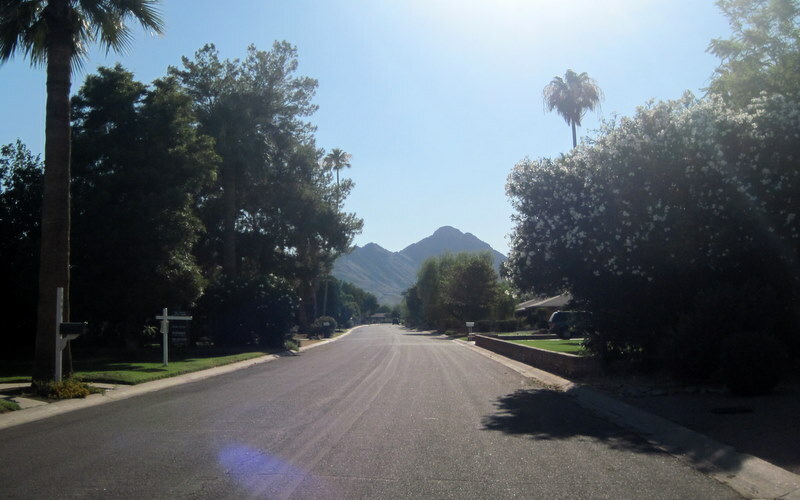 Secreted away in the 85250 zip code just East of the Scottsdale Road and Vista (just North of Chaparral Rd) intersection, few buyers I have encountered are aware of its existence. 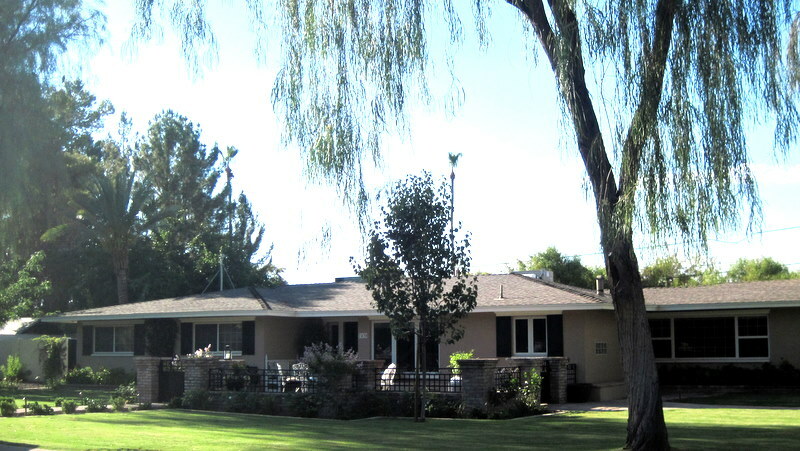 Originally comprised of 1960s era ranch style homes on larger than typical lots, some have been knocked down in favor of newer construction. Sitting at the gateway to downtown Scottsdale, it is easy to see why. The allure of modern architecture atop the prime central Scottsdale Real Estate makes for a “bucolic chic” neighborhood that few readily forget upon first encounter. Though identifiable as one homogeneous neighborhood, Vista Bonita is actually made up of three legal subdivisions: VISTA BONITA LOT 9-19,VISTA BONITA 2 LOT 33-44 and VISTA BONITA 3A. For the purposes of this post, I will simply refer to these phases as Vista Bonita 1, Vista Bonita 2 and Vista Bonita 3, respectively. Primarily zoned R1-10 for single-family residential on 10,000 sq ft lot minimums, many homes sit on approx. 1/2 acre lots. There is commercial zoning for several properties which sit on Vista Road at the entrance to the subdivision. 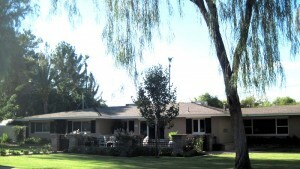 Zoned R1-10 for residential lots of 10,000 square foot minimums, most homes sit on 1/3 – 1/2 acres. 32 total homes, all single-level. Homes on the extreme East of the Vista Bonita neighborhood back up to the canal / open area. 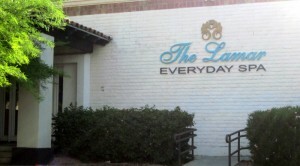 Included in the few commercial structures in the neighborhood is the Lamar Day Spa. Nearby is the renowned Scottsdale Fashion Square Mall and the shops /restaraunts / art galleries / nightlife / etc of downtown Scottsdale. The Town of Paradise Valley lies just on the other side (West) of Scottsdale Road. 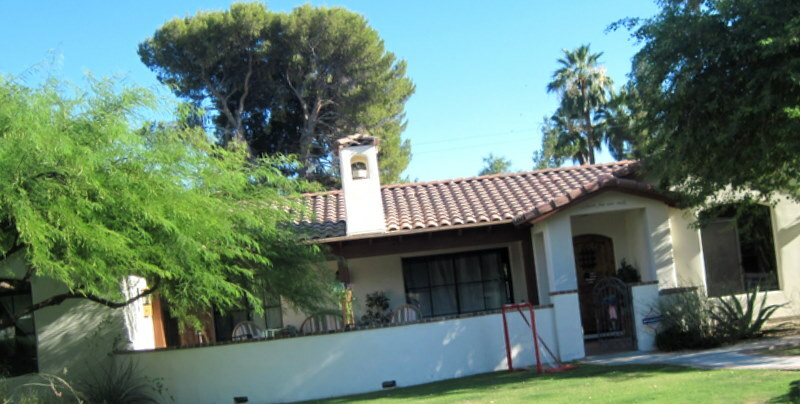 For those looking for the mature-landscaping and inviting feel of Arcadia and Paradise Valley Farms, but perhaps on a lesser budget, and with even more immediate access to Old Town Scottsdale, Vista Bonita bears a look.